If your planning to sell your home, then you need to know it's current market value. This tool will give you 3 online estimates for the value of your home. I would love to be your Realtor as you search for a new place to call home, or plan to sell your current home. Whether you're a first time home buyer, upgrading to your dream home, relocating, or downgrading for retirement, I would love to help, just give me a call! 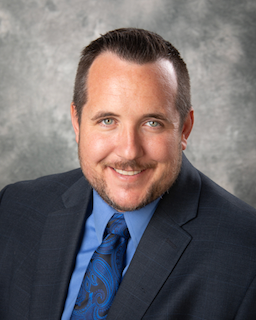 "Jared was incredibly friendly and knowledgeable about the home buying and selling process. We are so pleased with how quickly he responded to our questions and requests, and also hard he worked for us. We would recommend him to anyone looking to buy or sell!"